Katie & I saw each other for an hour in January. It wasn’t enough. She’s like home to me. She is like home to me. 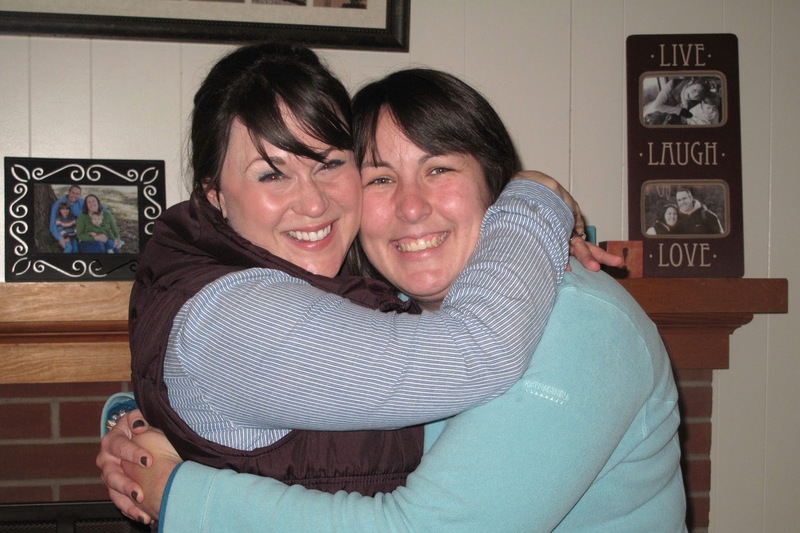 We haven’t been neighbors since 1997, but we knew how many steps it was from her from door to mine for seven years we lived right next door to each other. We lived in the same town, a different town, for one summer and another year later. I can sit in the home I’ve made with my husband and two kids and be homesick for her. I wouldn’t trade where I am or who I’m with for anything. But I’d give almost anything to add her and her family of boys to my street. We sit too close on the couch when we do finally get to see each other. We interrupt each other to finish one another’s sentences. We fill in the detailed back story of the current news, but, really, we know the back story. We know what led us each to where we are, to these homes we have with people we adore. That’s how 23 years of friendships is. She taught me about God. She lived details of my childhood with me. We played flashlight tag, dreamed of being big and having driver’s licenses instead of just bicycles. We drank Dr Pepper and ate Circus Peanuts. And when we walk into each other’s grown-up lives, it’s like coming home. Want to join us? Here are Lisa-Jo’s rules: 1. Write for 5 minutes flat – no editing, no over thinking, no backtracking. 2. Link back here and invite others to join in. 3. Please visit the person who linked up before you and encourage them in their comments. That is like the one rule we all really care about. 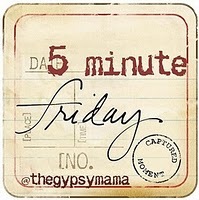 Read past Five Minute Friday Posts here. Want more? Subscribe to get “Insights” in your inbox. Like 152 Insights on Facebook. Or follow me on Twitter. Thanks, Jennifer. Yes, good friends are the best.